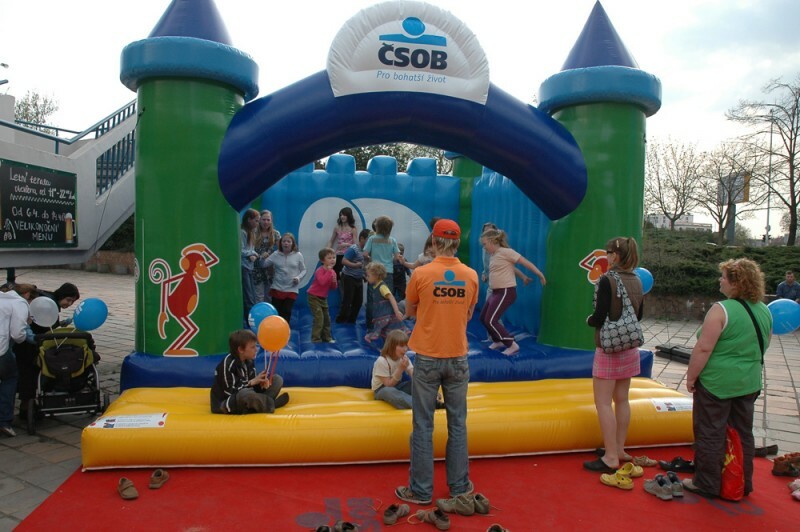 We produce original inflated attractions from high quality and solid materials heavier than 600 g/m2, which can be printed with any design. Thanks laminating prints are durable and common use is not damaging them. 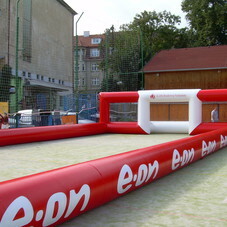 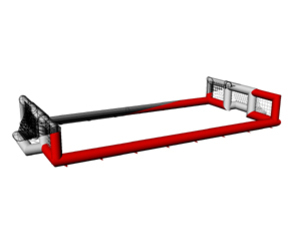 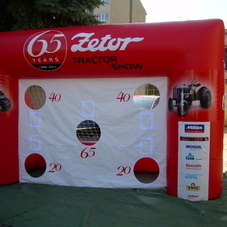 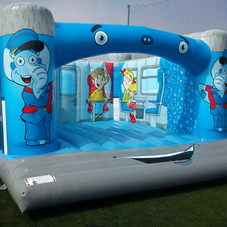 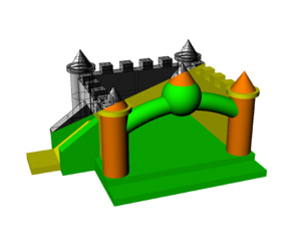 You need a large area, free of stones and sharp objects for operating inflatable attraction. 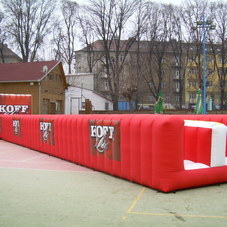 All attractions are filled with strong external fans, powered from the regular power supply (230V).